they need to serve great coffee! from our local coffee roasters! We give you everything you need to serve great coffee. Or we recommend for you, from our high quality local roasters! A simple tap & your coffee is on its way! Time to grind, brew & enjoy! Complete the form below and we’ll be in touch to take you through the setup process! Why should your business use Beanify? Our method is an easy & reliable way to ensure the coffee’s always flowing. Nothing says I value you, than providing a good cup of coffee! We provide consistently high quality coffee from our local coffee partners. 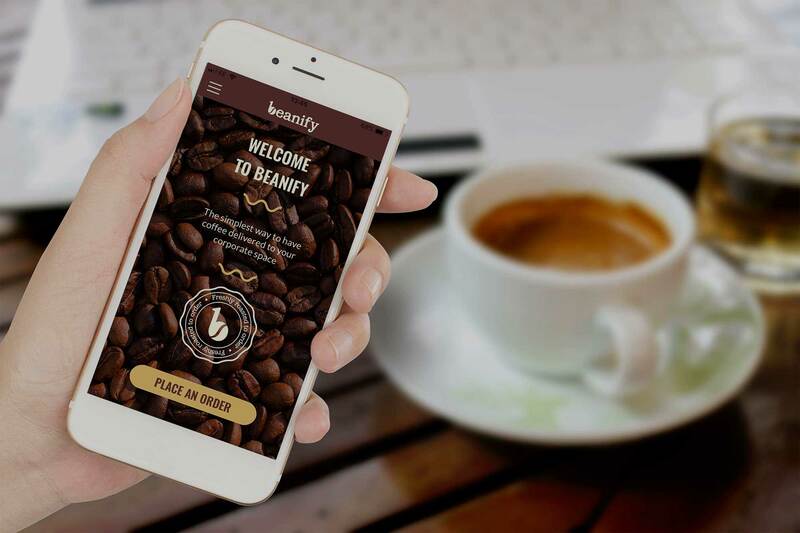 Lots of businesses are already using Beanify! We find something to suit every business’s coffee needs. The Baratza Virtuoso is high quality coffee grinder. Whether your favourite brew is espresso or french press the Virtuoso will handle all grind challenges. The Novo brews delicious fresh filter coffee in decanters quick and easy. The specially designed Bravilor Bonamat decanters maintain the fresh aroma very well. We use Bravilor filter cups for optimum coffee distribution to ensure delicious aromatic flavours in every cup – ensuring great coffee for businesses! Increase the capacity of your Baratza hopper. This extension will an extra 250g capacity. They are also stackable. Perfect for your office coffee needs. We use trusted coffee roasters from the local community - ensuring the best office coffee service for your business. We provide all the best office coffee options for your business needs. We remain price conscious whilst retaining quality - from the best bean to cup machines for offices to long lasting coffee filter equipment. We're specialty coffee importers. Alongside our local coffee roasters, we work directly with coffee farmers in Thailand to import speciality green beans into the UK. 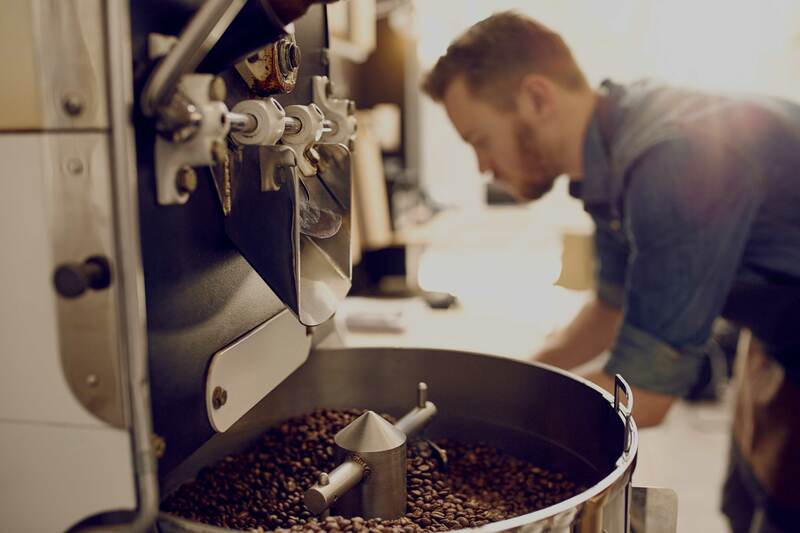 We're the workplace coffee company dedicated to providing high quality coffee via our easy to use service. We'd love to hear from you - connect with us below! 2019 © Beanify Ltd. All rights reserved.